Excellence is a way of life in Greater Omaha – earned, not given – and it should be celebrated! We’re making plans for the region’s most inspiring party; our way of celebrating the incredible amount of excellence around us and awarding the truly deserving – those whose contributions elevate our community and make it a better place for everyone to do business, work and live. Make plans to surround yourself with excellence as we celebrate our slate of winners and amplify their stories. Appetizers and two drink tickets are included with each ticket. Includes 10 tickets at a table with premier, reserved seating during the awards presentation and 10 valet parking vouchers. Includes 1 ticket at reserved seating during the awards presentation and 1 valet parking voucher. Includes 1 ticket in open seating during the awards presentation. Reservations are due May 9, 2019. No refunds for cancellations will be granted after this date. 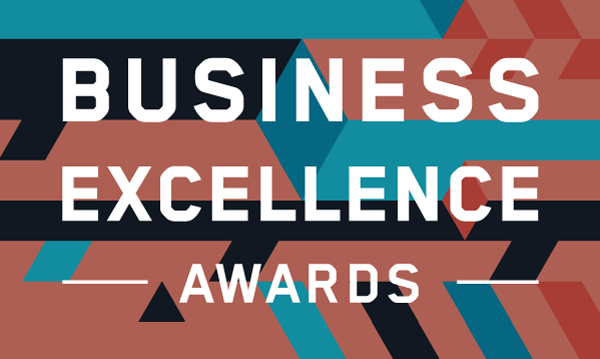 For more event details, please visit omahachamber.org/excellenceawards.